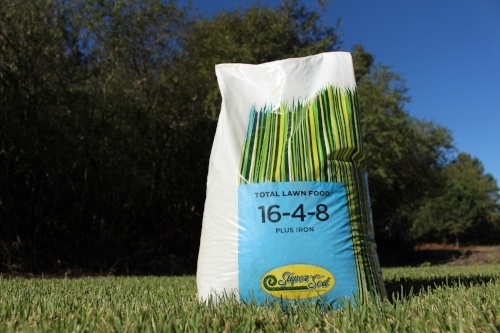 Whether you’re a seasoned turfgrass fanatic or a first-time lawn owner, fertilizer schedules aren’t always the easiest to track throughout the year. Have no fear! 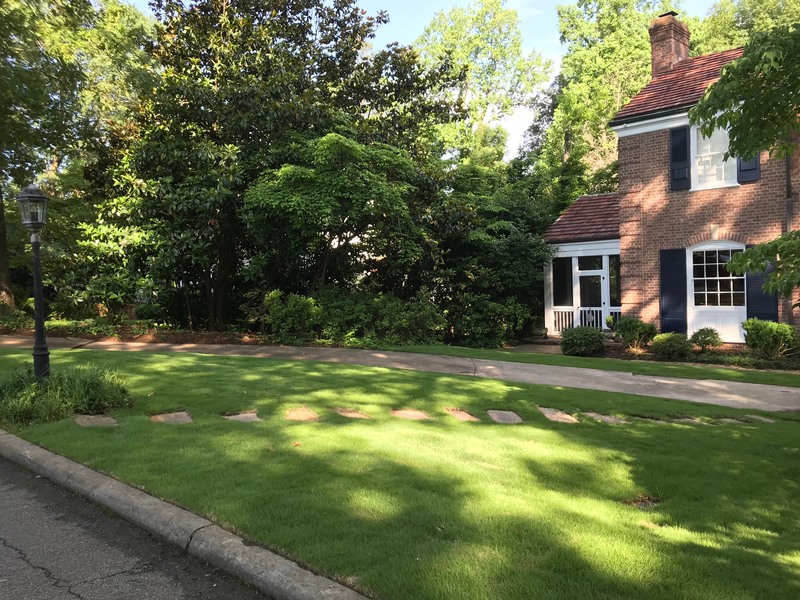 We’re here to help you keep up with when to fertilize your lawn, what type of fertilizer to use, and even how to organically care for your lawn if conventional fertilizers aren’t your thing. Applying a fertilizer with moderate nitrogen levels 2-3 times per year is excellent for your lawn. 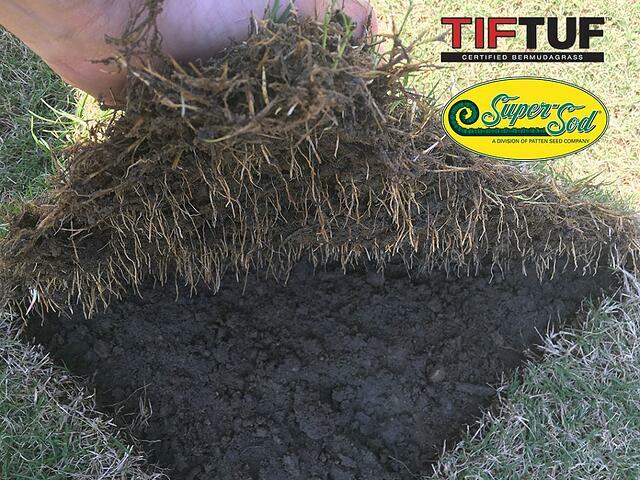 We suggest Super-Sod’s Total Lawn Food 16-4-8 + Iron for Bermuda, Zoysia and Fescue grasses. This type of nitrogen fertilizer is great for promoting growth if applied correctly throughout the growing season. Iron in Total Lawn Food also improves the color of your grass. Got Centipede? Nitrogen fertilizer application practices are completely different for TifBlair Centipede. Check out special fertility instructions for your Centipede lawn. Don’t over-apply. Too much fertility results in an unhealthy lawn and the potential for disease. Over application can also outright kill a plant. Apply between 2 and 3 pounds of nitrogen per 1,000 square feet each year during the growing season. If you don’t use Total Lawn Food, be sure to check to ensure the fertilizer is approved for use on Bermuda, Zoysia or Fescue. Look up our exact fertilizer recommendations per grass in our Lawn Maintenance Guides. To do the math on specific fertilizer rates for your lawn, visit our blog post on How to Calculate Fertilizer Rates. Follow the schedules below to ensure you’re fertilizing during the appropriate months of growing season. Early Spring - February through Early April. Omit fertilizer for these months. Your grass will be dormant, and you don’t want to promote growth during this time. Pre-emergent exception: You may apply a low nitrogen weed & feed fertilizer from late February to early March to prevent weed seeds from germinating. Limestone: During early spring, conduct a soil test to determine if the pH of your soil is too acidic. If the results of your soil test pH are too low, apply lime to your lawn. We recommend Pelletized Dolomitic Limestone. Spring- Late April through May. Apply 16-4-8 + Iron when all of your grass is green and completely out of dormancy. Organic Lawn Care Alternative: Instead of applying fertilizer, topdress your lawn with Soil3 organic humus compost. This will act as one application of fertilizer for the year and cut down on your chemical use. Mid- Summer- June through August. 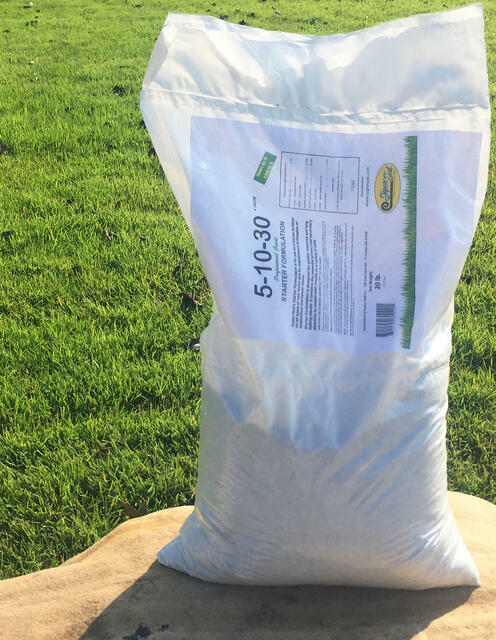 Apply 16-4-8 + Iron as your final application of fertilizer for the year. Fall and Winter- September through January. 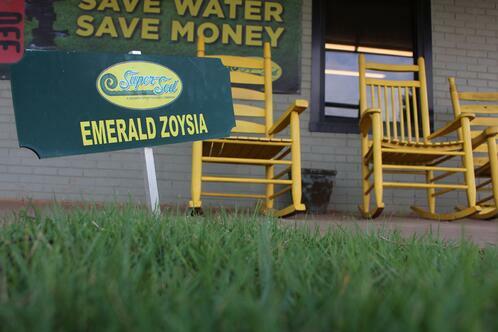 Omit fertilizer, as your grass will start to go dormant and temperatures decrease. You don’t want to disturb your grass as it prepares for winter dormancy. Winter- December through Early February- Apply one application of 16-4-8 + Iron before the spring. Early Spring- Late February through March- Apply a low nitrogen weed and feed fertilizer during these months to prevent the germination of weed seeds. We recommend 0-0-7 with .25% Barricade. 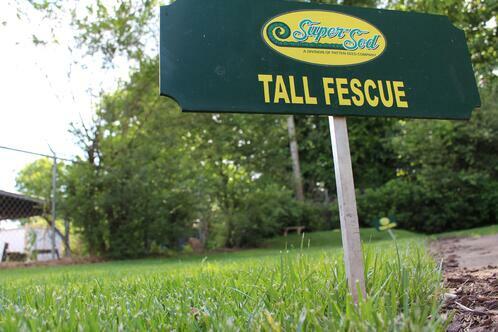 Summer- May through August –Do not fertilize fescue at this time. To control fungus during this time, apply fungicide once the nighttime low temperatures are 60 degrees F or above. Fall- Late September through November- Apply 16-4-8 + Iron once the temperatures begin to cool down. 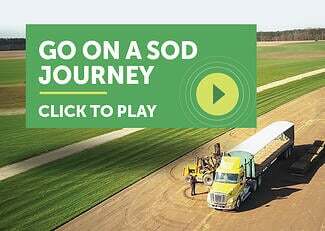 We know the timing of cool temperatures can be uncertain in the South, but play this one by ear. 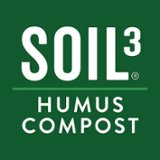 Organic Lawn Care Alternative: In October, rather than applying 16-4-8, topdress your lawn with Soil3 organic humus compost. This will act as your fall fertilizer application and cut down on your chemical use. Overseeding exception: If you’re seeding a new Fescue lawn or overseeding some problem areas, apply 5-10-30 + Iron to your newly seeded areas. You may love your lawn so much that you print out this blog post and hang it on your fridge. You could even set up reminders in your digital calendar to notify you when it’s time to fertilize for the season. But if you prefer an easier alternative, sign up for our Monthly Lawn Tips emails. We’ll send you an email each month with tips on fertilizing, mowing and dealing with pest or disease problems in your lawn. For specific grass variety lawn maintenance information, including weed, fungus, and pest prevention, check out our Lawn Maintenance Guides.